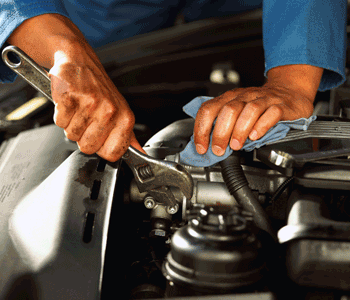 MOT Centre's in the UK are a legal requirement. Every year, cars over three years old need to have a check to make sure they are roadworthy and meet the environmental standards set by the government. Without this test, your vehicle insurance will become invalid because your car may not be safe to be on the road. Graham Baker Motors offer an affordable MOT to check your vehicle and get it to the standard you need to get you back on the road. Graham Baker Motors are an official VOSA test centre and are approved to carry out Class 4 MOT tests. This class of MOT's cover cars, vans and 4x4's and also includes petrol, diesel, hybrid and electric vehicles. Call us on 01531 633 033. If you choose to take advantage of the "while you wait" service (the average time is under one hour), we will provide complimentary tea or coffee. Should the vehicle require any repairs, a full discussion with the MOT tester is always available. Graham Baker Motors is offering a convenient solution to customers. 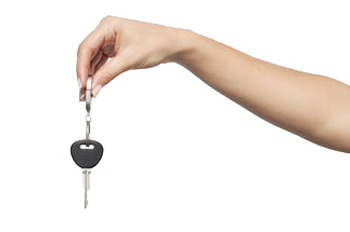 We can collect your car from your home or place of work free of charge for MOT testing (conditions apply). We will collect from Ledbury Town, Wellington Heath, Bosbury, Cradley, Ross-On-Wye, Much Marcle, Little Marcle, Putley, Ayton, Rushall, Kynaston, Tarrington, Dymock, Leddington, Colwall, Little Malvern and Malvern Wells. We want you to be happy with the service, which is why if your vehicle fails its MOT, we will give you a full and clear explanation. We will show you the problems and explain the requirements to pass. We also issue a notice for advised changes and will talk through them if you wish.